Machine learning aims to build computer programs that automatically improve with experience. 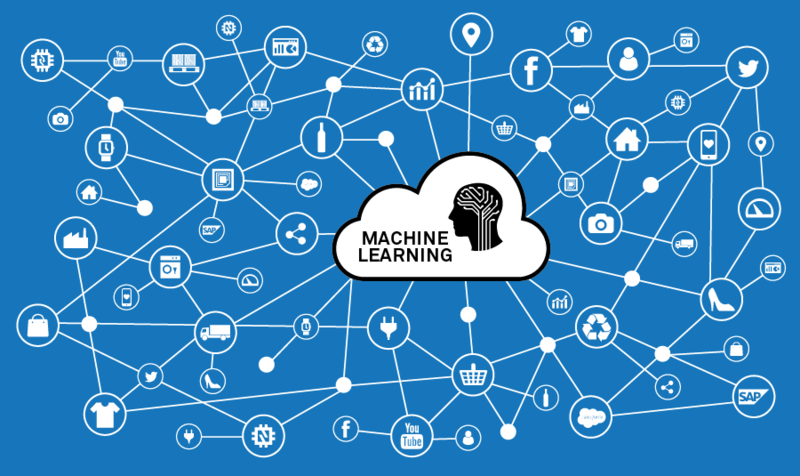 In recent years, many successful machine learning applications have been developed. Ranging from data-mining programs to autonomous vehicles, they get complex with time. Simultaneously, there have been important advances in the theory and algorithms of ML. Since the beginning, people have always wondered whether computers can learn things on their own. If we could teach them to learn with experience, the impact would be dramatic. Imagine computers learning from medical records which treatments are most effective. If computers start successfully learning, it would open up many new technological levels of competence. Also, information-processing algorithms might lead to a better understanding of human learning abilities and disabilities. We do not yet know how to make computers learn as well as people learn. However, algorithms have been invented that are effective for certain types of learning tasks. A theoretical understanding of learning is beginning to emerge. Many practical computer programs have been developed to exhibit useful types of learning. For problems such as speech recognition, machine learning algorithms outperform all other approaches. In data mining, machine learning algorithms are being used to discover valuable knowledge from large databases. 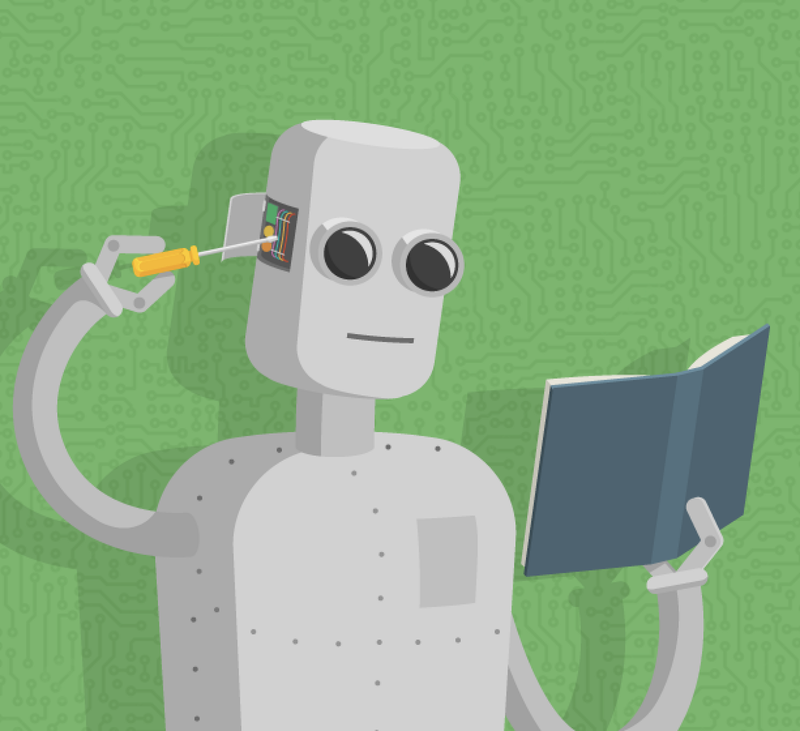 In this way, more and more applications of machine learning are being introduced. A few specific achievements of machine learning are: programs that can successfully recognize spoken words, predict recovery rates of pneumonia patients, detect fraudulent use of credit cards, drive autonomous vehicles on public highways and play games such as expert backgammon. We are beginning to obtain initial models of human and animal learning. We can then compare these models to the learning algorithms developed for computers. Some successful applications of machine learning. Learning to recognize spoken words. All successful speech recognition systems today employ machine learning in some form. For example, the SPHINX system recognizes phonemes and words from the observed speech. Neural network learning methods are effective for automatically adjusting to individual speakers, microphones qualities, background noise, etc. Learning to self drive a vehicle. Machine learning methods are being used to drive self driving vehicles on a variety of road types. For example, the ALVINN system has used its learned strategies to drive unassisted at 70 miles per hour for 90 miles on public highways among other cars. Learning to classify new astronomical structures. Machine learning methods have been applied to large databases to learn general patterns. For example, decision tree learning algorithms have been used by NASA to learn how to classify celestial objects from the second Palomar Observatory Sky Survey. This system is now used to automatically classify all objects in the Sky Survey, which consists of three terrabytes of image data. Learning to play expert backgammon. The most successful computer programs for playing games like backgammon are based on machine learning algorithms. For example, the world’s top computer program for backgammon, TD-GAMMON. It learned its strategy by playing over one million practice games against itself. It now plays at a level competitive with the human experts in the game. data mining problems where large databases may contain a pattern that can be discovered automatically. domains where humans might not have the knowledge needed to develop effective algorithms. domains where the program must dynamically adapt to changing conditions. Bayes’ theorem as the basis for calculating probabilities of hypotheses. The naive Bayes classifier. Algorithms for estimating values of unobserved variables. Theoretical bounds on the inherent complexity of different learning tasks, measured in terms of the computational effort, number of training examples, number of mistakes, etc. required in order to learn. Procedures that learn to control processes in order to optimize predefined objectives and that learn to predict the next state of the process they are controlling. Measures of entropy and information content. Minimum description length approaches to learning. Optimal codes and their relationship to optimal training sequences for encoding a hypothesis. Occam’s razor, suggesting that the simplest hypothesis is the best. Analysis of the justification for generalizing beyond observed data. motivating artificial neural network models of learning. Characterization of errors (e.g. bias and variance) that occur when estimating the accuracy of a hypothesis based on a limited sample of data. Confidence intervals, statistical tests.